Can we talk real quick about my newest obsession? 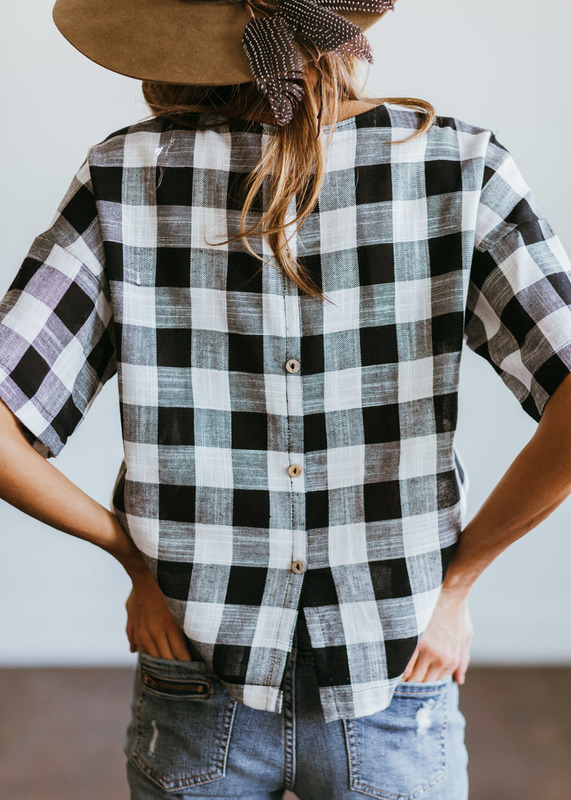 I just stumbled across Clad & Cloth and am completely and utterly smitten! The denim, the plaid, the loose dresses, it all screams to me. And they're styling has me feeling transported into some magical Pinterest board. I am totally eyeing up the Bib Dress(swoon!). PS. I just want to note that I was not paid or asked in any way to promote them, I truly just completely fell in love and had to share!